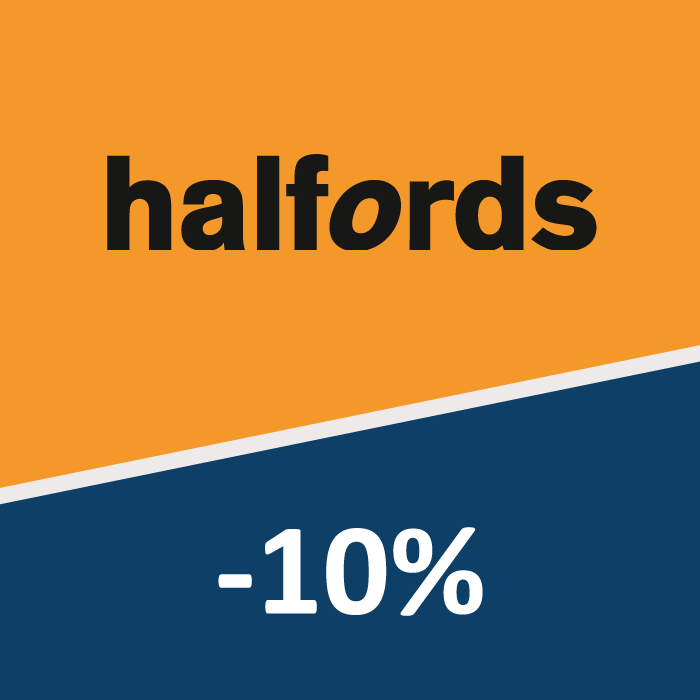 As a resident of a new Story home, you are entitled to benefit from a 10% discount on the cost of a new adult bike from Halfords. Halfords is Britain’s leading bike retailer, stocking bikes in all different shapes, sizes colours and disciplines. Whether you fancy hitting the trails on a rugged mountain bike or if you’d prefer a sleek and speedy road bike, we’ll be able to help you out. The range of bikes for sale also includes hybrid bikes for those who like to mix up their riding style, riding on both light trails and the road, as well as e-bikes which help to take the effort out of long journeys.